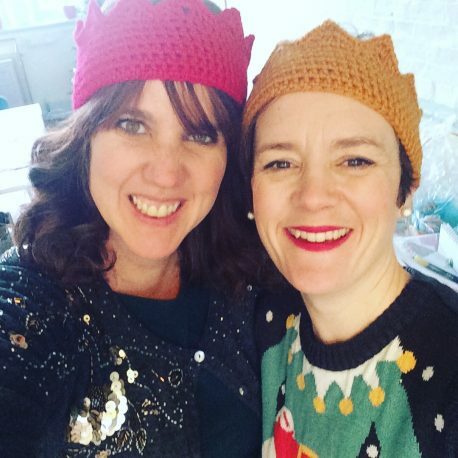 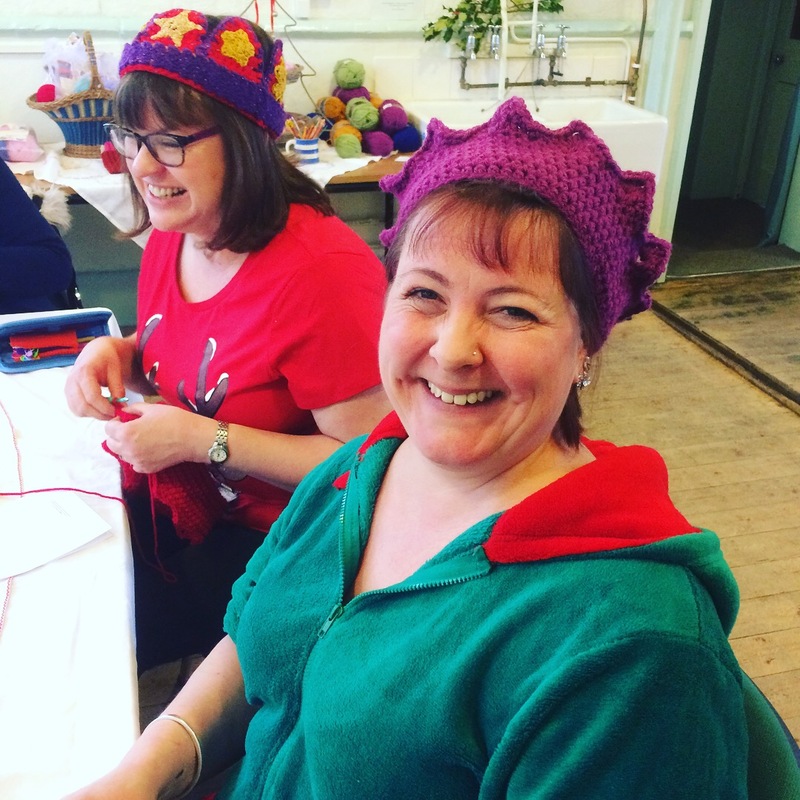 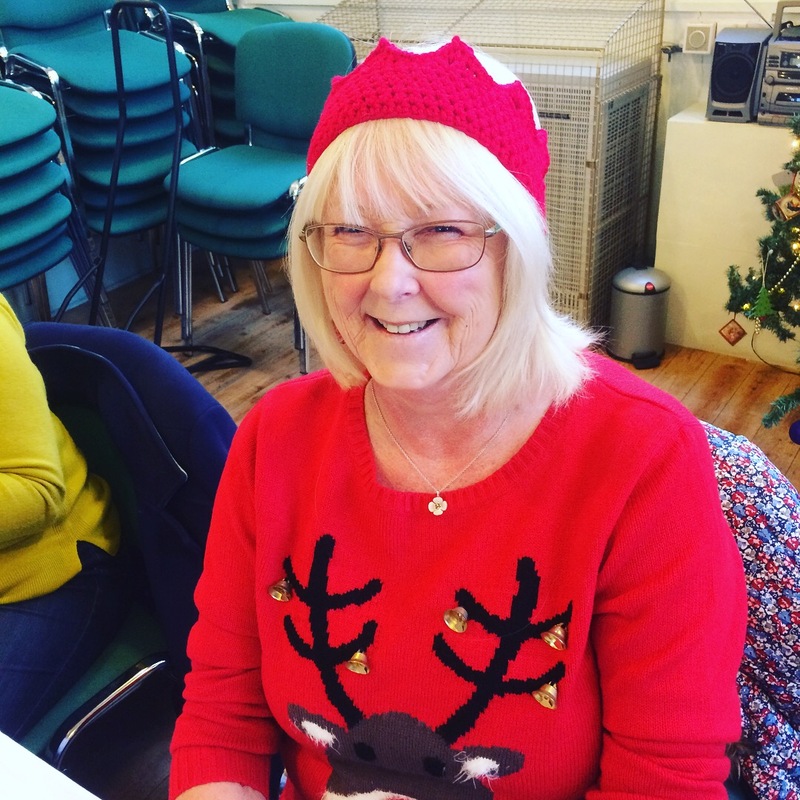 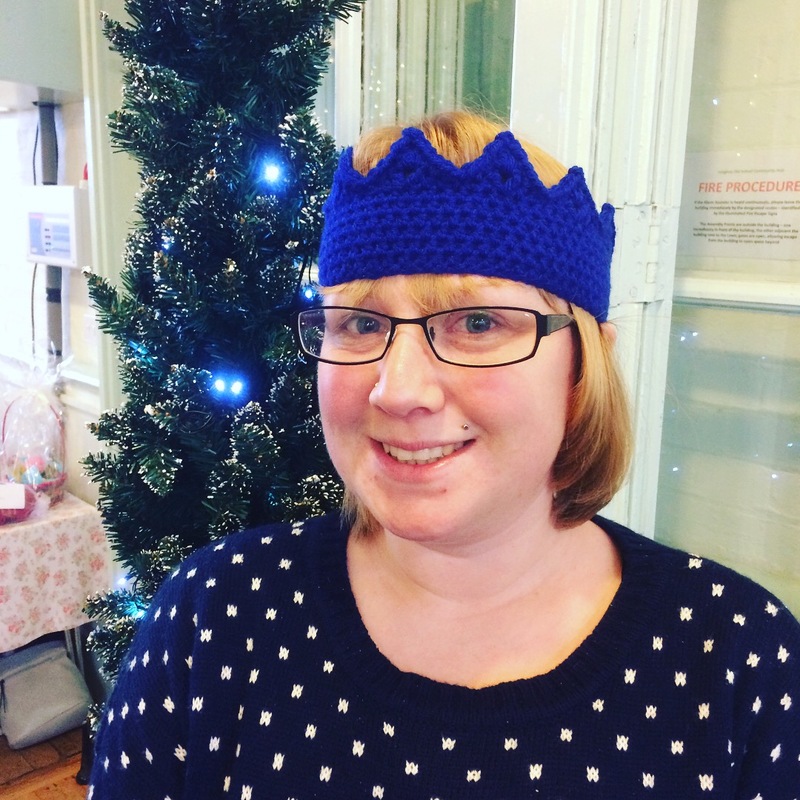 Have fun this Festive season with your own crochet Christmas Cracker Crown! 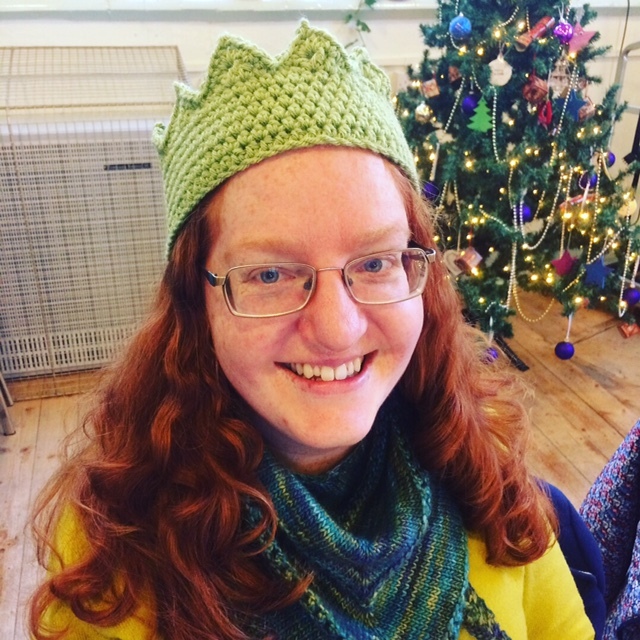 Please note: This pattern is written in UK crochet terms. 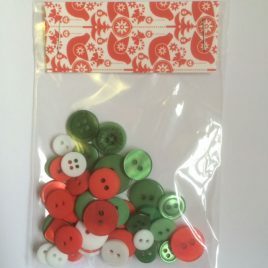 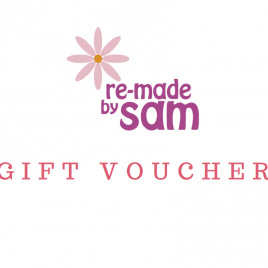 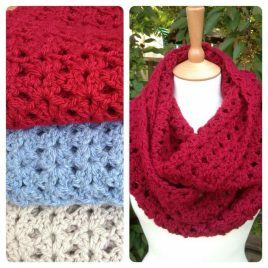 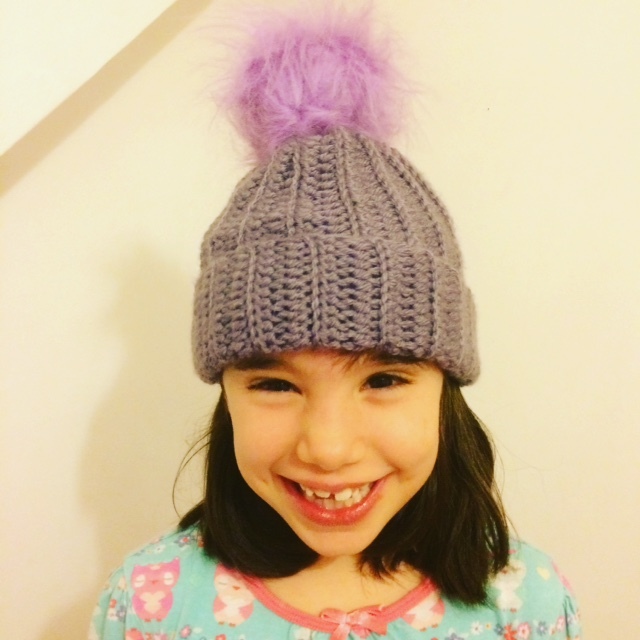 The pattern will be delivered straight to your inbox as a PDF file when your order is completed.